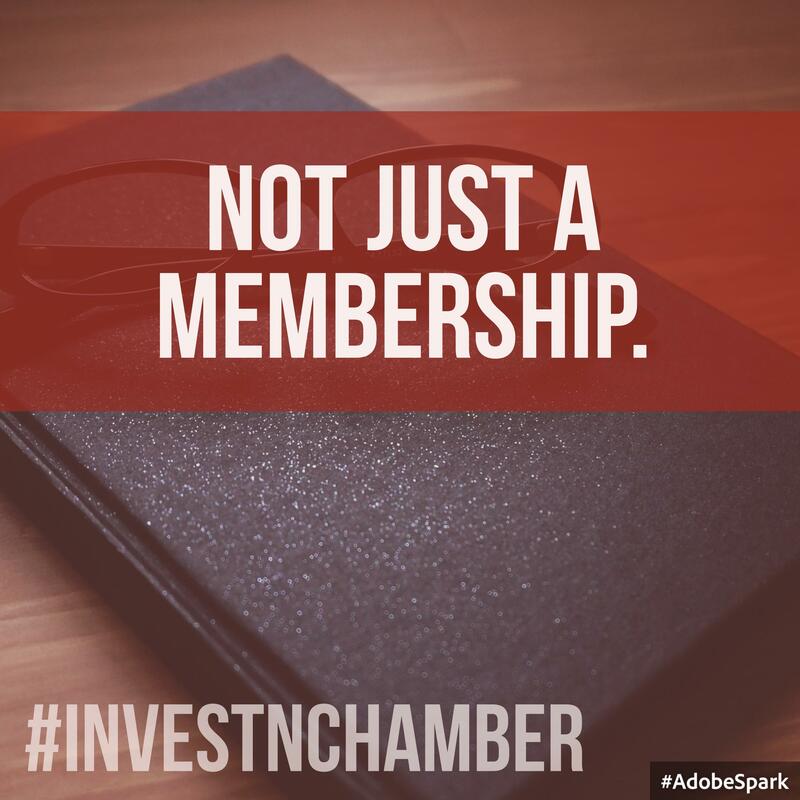 Joining the Chamber is about more than just "being a part of the Chamber". It's about making an investment in your company's and the community's future. We are committed to seeing you succeed. We maintain programs and initiatives aimed toward the betterment of our community and your business. It's our mission to help you accomplish your mission. Check out our blog posts and videos to learn more about what we do here at the Chamber. See who else is choosing to invest in their communities in the rotating list below--and let's put your name there! If you have any questions about the different levels of investments, contact Maggie Harris at Membership@NatchitochesChamber.Com or call 318.238.1941 ext. 2. 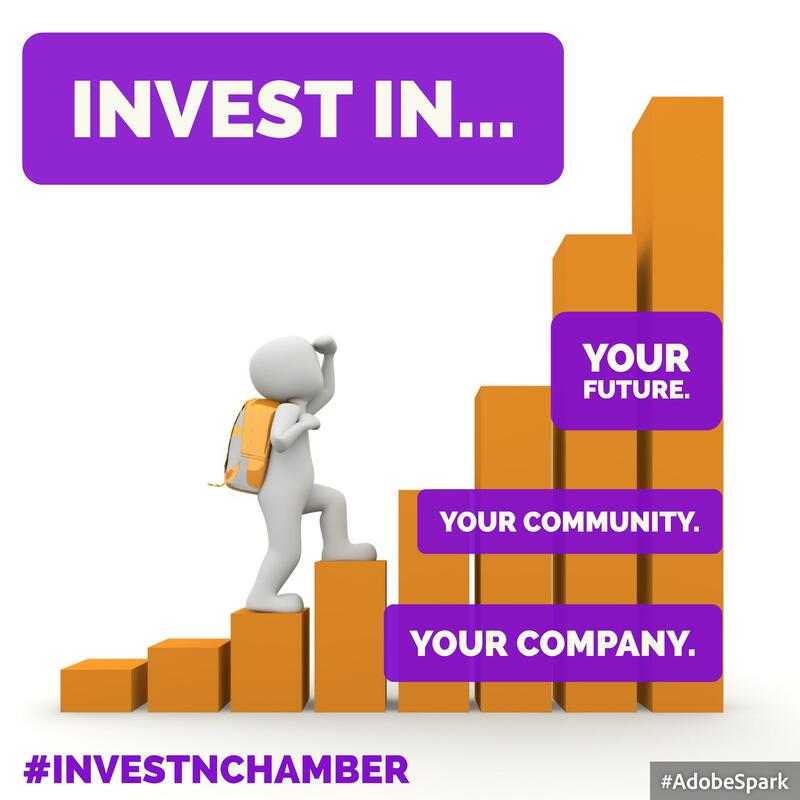 In the hashtag "#InvestNChamber" the N represents Natchitoches as well as the investment in the Chamber.